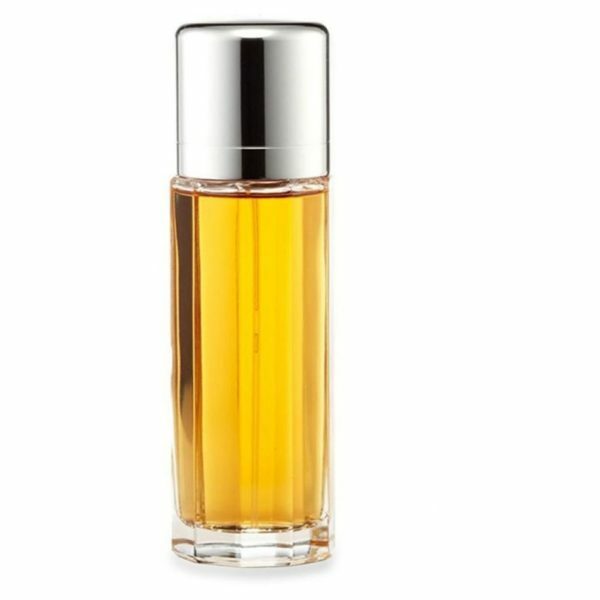 A blend of eucalyptus and melon with citrus. 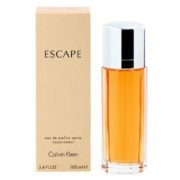 Escape is a refreshing, spicy, lavender, amber fragrance. Escape is perfect for everyday use.